We at GWR provide outdoor drinking fountains in all shapes and sizes. We're your best choice in outdoor drinking fountains experts in Utah, Montana, Wyoming, Idaho, Nevada, and Southern California. 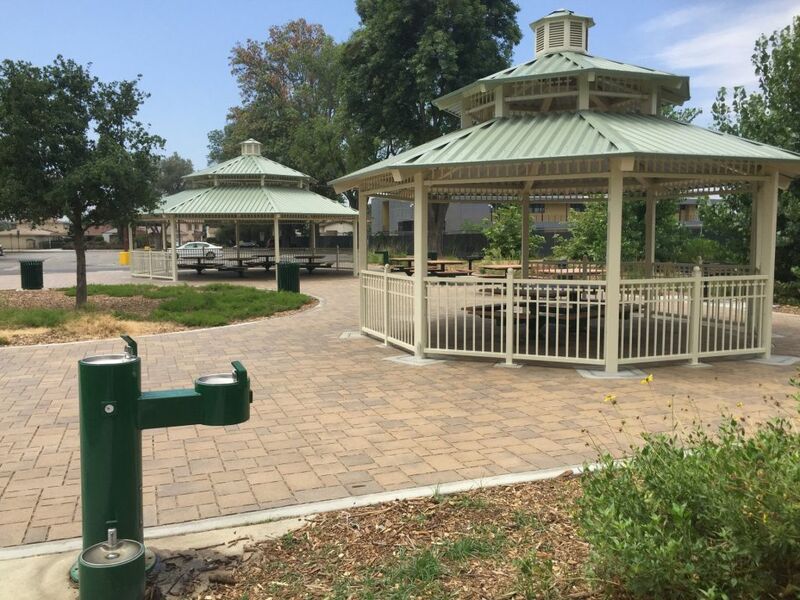 We help communities choose the best possible outdoor drinking fountains, outdoor showers and water features available today. Our vendor strives to build sturdy, dependable, and maintenance-friendly products. Most Dependable is the industry leader in outdoor drinking fountains and bottle fillers. Their products are sturdy and maintenance-friendly.